"It's [BBBY] now between $10 and $11 per share, pretty extraordinary business if you think about it, about a 1.4 billion market cap., just over a billion of that in cash, and then a company that threw off $750 million in free cash flow... in the last twelve months... growing revenues for a very long time, an iconic American retailer... they're paying almost a 5% dividend... for the record I think it's worth more like $40 or $50 and I wouldn't be surprised if in the next year we see it return to that sort of valuation... "
...the company faces it biggest existential threat in what is likely to be a momentous impairment of its largest royalty generating asset, Promacta,"
Now on the left side of this chart, with Promacta... the inevitable patent termination, product comes off patent sales decline and they will go to zero"
We do not control the IP and some of the initial patents come off as early as 2021," (referring to the event as a 'patent cliff'). When it [Promacta] does royalties are expected to quickly diminish significantly... when off patent, the following year the company estimated it could lose over $125 million of revenue,"
In June 2014, Lemelson Capital Management issued its first report pointing out competitive threats to Promacta, its limited future potential as well as the risks associated with Ligand's revenue streams. Since that time, Fr. Emmanuel has publish 4 additional research reports, issued 16 articles/press releases, posted 66 tweets, given 11 interviews, and written two letters to Congress, making nearly 1,000 distinct allegations, including accounting and securities fraud perpetrated by Ligand. In January 2019 multiple law firms announced investigations into Ligand for possible violations of federal securities laws. 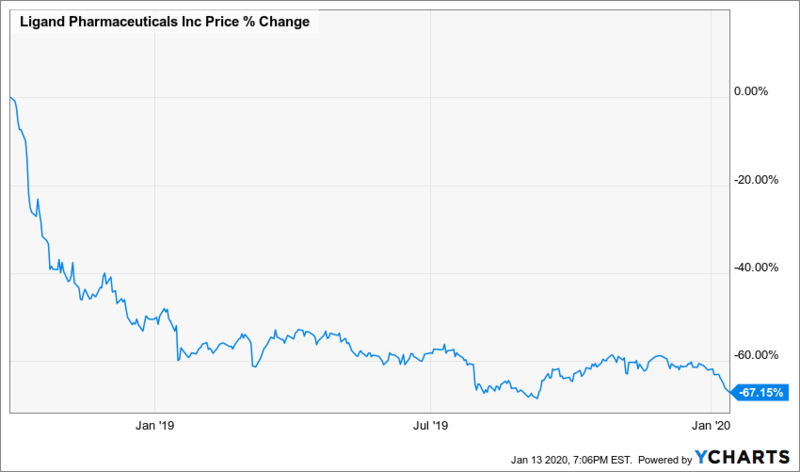 Dominos Pizza (NASDAQ: DPZ) fell as much as 10 percent today, falling over 16 percent since August 30, 2018. Ligand is only one market correction away from collapse which will leave investors and employees defenseless." 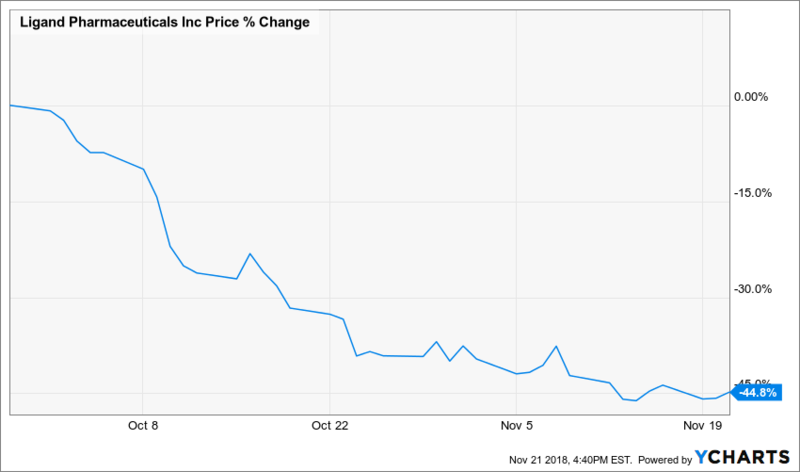 Since that time, Ligand Pharmaceuticals (NASDAQ: LGND) shares have continued to slide, falling as much as 63 percent off it's September 28, 2018 high. 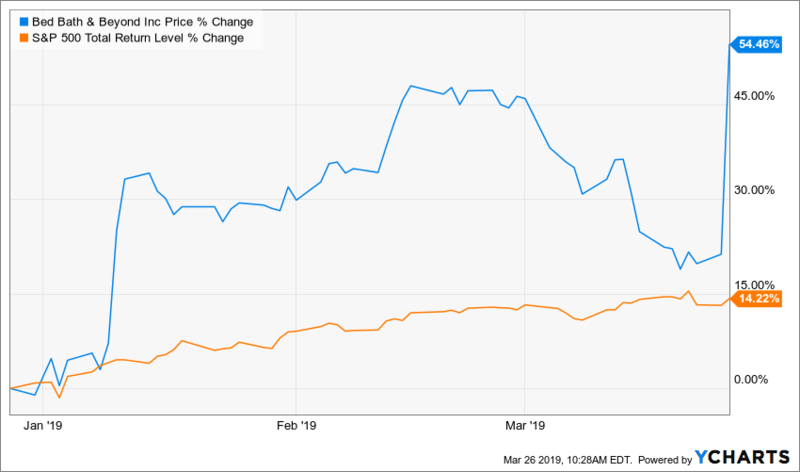 Both stocks have badly underperformed the benchmark S&P 500 Total Returns Index, which fell just 3.48 percent since August 30, 2018. ...they [Geospace] have a highly diversified business now... the business is extremely sound... there's an enormous margin of safety... 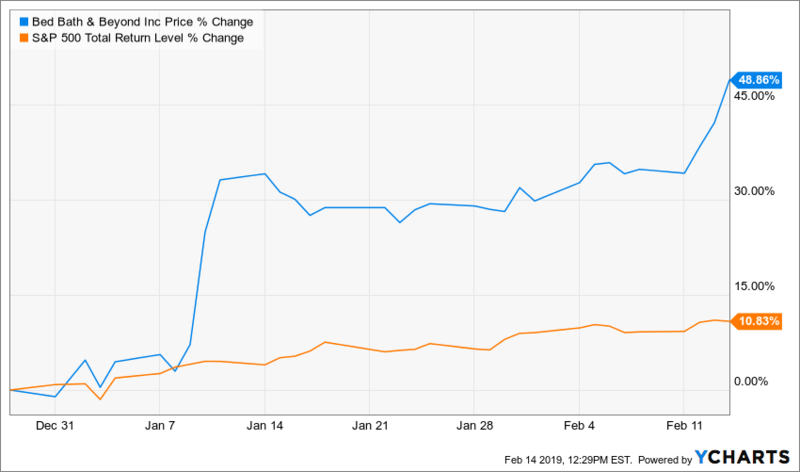 I think we're right, I think we'll be proven right and I think the return will be tremendous..."
Since making these comments, Geospace Technologies shares have risen nearly 54 percent (vs.12 percent for the S&P 500 Total Returns Index) and have recently hit a new 52-week high. Also known as “The Priest of Wall Street,” Fr. Emmanuel has a long history of making prescient calls in securities markets, including his calls on Ligand Pharmaceuticals (NASDAQ: LGND) that not only resulted in a battle with US regulators but also predicted Ligand Pharmaceuticals (NASDAQ: LGND) recent multibillion-dollar stock price crash. On November 26, 2018, Fr. Emmanuel Lemelson spoke at the Athens Conference on Faith and Finance, click below to watch highlights from the event. 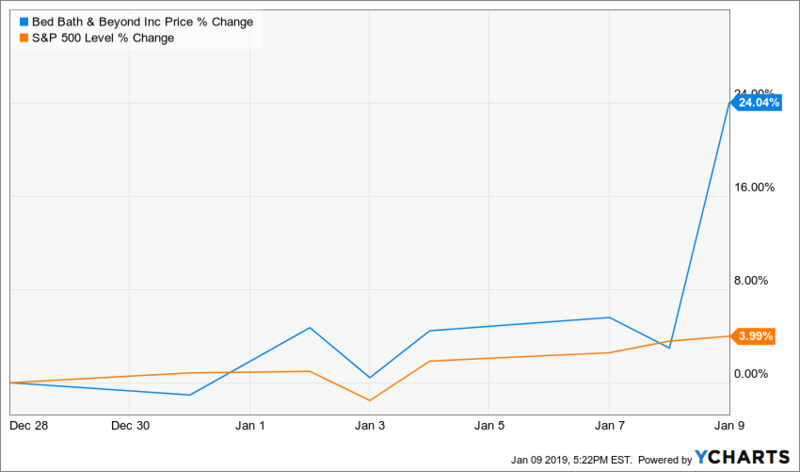 Shares of Ligand Pharmaceuticals (NASDAQ: LGND) crashed as much as 25 percent (intraday) today, January 16, 2019, falling as much as 63 percent since September 30, 2018, and nearing 2-year low. Fr. Emmanuel Lemelson has published 5 research reports, issued 16 articles/press releases, posted 66 tweets, given 13 interviews, and written two letters to Congress, making nearly 1,000 distinct allegations of accounting and securities fraud perpetrated by the company. On July 17, 2018, Fr. Emmanuel released a letter he provided members of The U.S. House Committee on Oversight and Government Reform, The U.S. Senate Special Committee on Aging and the SEC Office of the Inspector General, further outlining extensive alleged abuses of accounting, pharmaceutical reimbursement and classification guidelines and regulations by Ligand Pharmaceuticals. In the letter, Lemelson urged the Committees in both the House and the Senate to commence an investigation into these alleged abuses, as well as the Securities and Exchange Commission’s (SEC) failure to stop them. On July 27, 2018 Ligand was sued for $3.8 billion by investors in eight bond funds, including Citadel,1 this followed multiple class-action lawsuits, alleging securities fraud, filed against Ligand beginning in 2016.2 According to the complaint, Ligand unfairly modified the agreement and never filed the required amendment with the U.S. Securities and Exchange Commission (SEC) to deny investors more than $3.8 billion in payouts. If the investors prevail the company could be forced into bankruptcy. On August 14, 2014, Lemelson Capital Management, LLC published a report outlining the risk of the bond offering, questioned the representations made by the company, and pointing out that the offering may eventually lead to solvency risks. 2 The lawsuits made substantially the same claims as The Lemelson Capital Management, LLC 2014 reports. Watch the full interview below or click here. 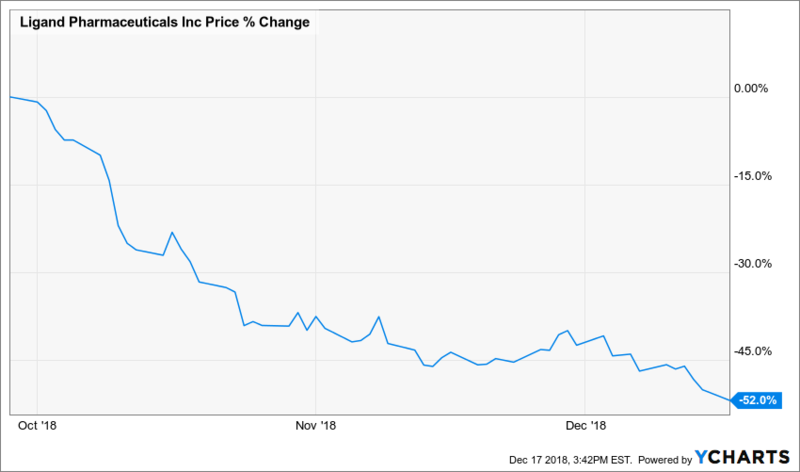 Shares of Ligand Pharmaceuticals (NASDAQ: LGND) continued to plunge today, December 17, 2018, falling as much as 52 percent since September 30, 2018, and hitting a 52-week low. Fr. Emmanuel Lemelson has published five research reports, issued 16 articles/press releases, posted 66 tweets, given 13 interviews, and written two letters to Congress, making nearly 1,000 distinct allegations of accounting and securities fraud perpetrated by the company. On July 13, 2018, Fr. Emmanuel released a letter he provided members of The U.S. House Committee on Oversight and Government Reform, The U.S. Senate Special Committee on Aging and the SEC Office of the Inspector General, further outlining extensive alleged abuses of accounting, pharmaceutical reimbursement and classification guidelines and regulations by Ligand Pharmaceuticals. In the letter, Lemelson urged the Committees in both the House and the Senate to commence an investigation into these alleged abuses, as well as the Securities and Exchange Commission’s (SEC) failure to stop them. For more background see Fr. Emmanuel's September 12, 2018 release regarding the SEC action here as well as his October 25, 2018 Motion to Dismiss here. ...it [Ligand] dropped more than 46% in six weeks alone during the pendency of this lawsuit"
...Lemelson published five research reports, issued 16 articles/press releases, posted 66 tweets, gave 13 interviews, and wrote two letters to Congress concerning what he views as accounting and securities fraud perpetrated by Ligand Pharmaceuticals, Inc., a publicly traded company. In all, Lemelson publicly made nearly 1,000 distinct allegations about Ligand... the SEC acknowledges that it is challenging only four of Lemelson’s statements, less than one-half of one percent of the total number of statements Lemelson made regarding Ligand." Of these four, the SEC tacitly concedes that two are demonstrably true. Rather than admit any error in its pleadings and withdraw these two claims, however, the SEC instead radically changes its theories concerning these statements. It completely walks away from its explicit allegations in the Complaint about why these statements were false (allegations which Lemelson demonstrated were themselves unquestionably false), and instead asserts the frivolous theory that although the statements were true, they were somehow misleading. This argument is not only meritless but cannot be advanced in good faith." 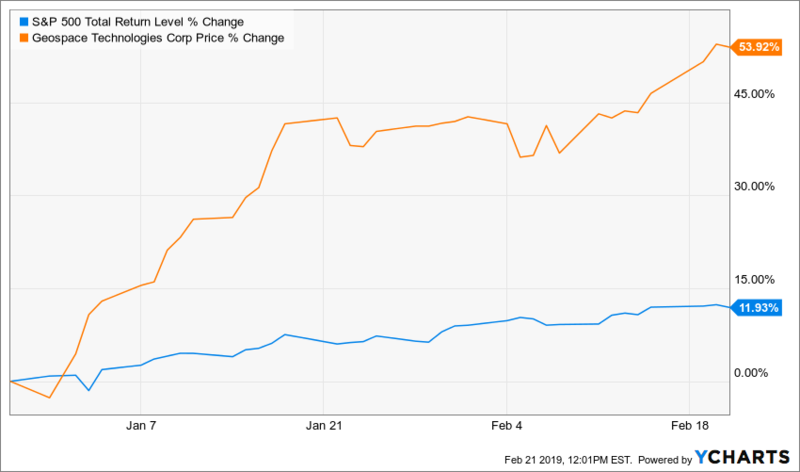 Tellingly, in setting forth its argument as to why these two [remaining] statements are allegedly material, the SEC once again fabricates what Lemelson said, because relying on his actual language would sink its case." "καὶ μὴ συγκοινωνεῖτε τοῖς ἔργοις τοῖς ἀκάρποις τοῦ σκότους, μᾶλλον δὲ καὶ ἐλέγχετε," Ephesians 5:11. Read about Fr. 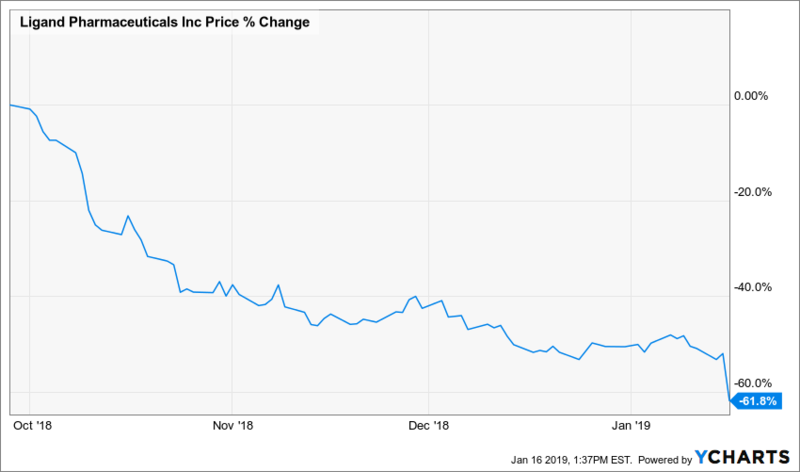 Emmanuel's extraordinary dust-up with the SEC here and here as shares of Ligand Pharmaceuticals (NASDAQ: LGND) continue to plummet. So much more we would like to have added, but couldn't fit in a Motion to Dismiss with a 20-page limit. For more background see Fr. Emmanuel's September 12, 2018 release regarding the SEC action here. 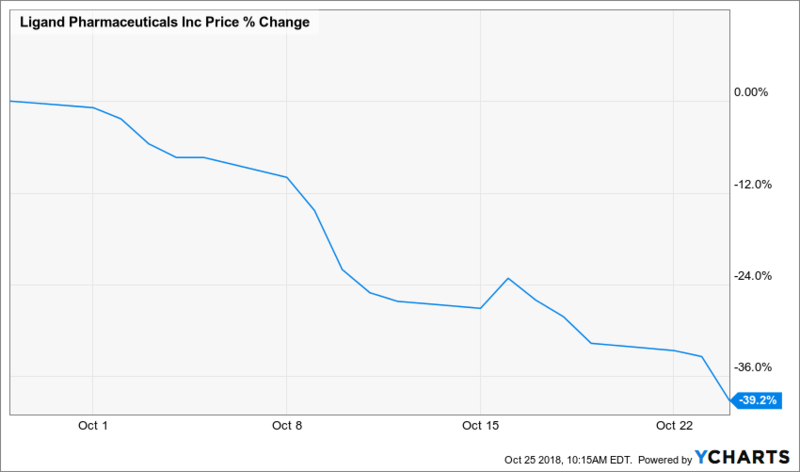 ...more than 40% and more than $111 per share in October 2018 alone"
The SEC’s allegation is flat-out wrong and exposes a complete lack of understanding of the most elementary principles of accounting"
I would like to say more, but need to leave room for the judicial process to do its job - Fr. E.
MARLBOROUGH, Mass., September 12, 2018 /PRNewswire/ -- Rev. Fr. Emmanuel Lemelson, the Chief Investment Officer of Lemelson Capital Management, today responded to a civil complaint filed by the United States Securities and Exchange Commission in the United States District Court of Massachusetts, Boston Division. In its complaint, the Commission alleges that Fr. Emmanuel engaged in violations of the federal securities laws in connection with transactions in the securities of Ligand Pharmaceuticals Inc. (NASDAQ: LGND), a U.S.-based publicly-traded pharmaceutical company. This matter, the likes of which the Commission has never previously brought, has no merit and amounts to a gross abuse of prosecutorial discretion. Fr. Emmanuel intends to vigorously contest the allegations and to demonstrate that the Commission’s claims are contaminated by the misconduct of the staff of its Enforcement Division. “The Commission chose to bring this case based upon its Enforcement staff’s personal feelings and facts be damned, win-at-any-cost ambitions which have allowed it to ‘make up the rules’ as they go along. The government's claims are false and will be proven to be so” Lemelson said. “The action is an effort to destroy the reputation of a whistleblower, who provided factually accurate and critical information concerning an alleged massive multi-year accounting fraud at Ligand Pharmaceuticals,” Lemelson added. “We are looking forward to defending this matter, exploring the possibility of bringing a complaint against the SEC and to setting a precedent that will prevent this sort of meritless action from being brought in the future,” Lemelson continued. Separately, Fr. Emmanuel recently released a letter he has provided members of The U.S. House Committee on Oversight and Government Reform, The U.S. Senate Special Committee on Aging and the SEC Office of the Inspector General, further outlining extensive alleged abuses of accounting, pharmaceutical reimbursement and classification guidelines and regulations by Ligand Pharmaceuticals. In the letter, Lemelson urged the Committees in both the House and the Senate to commence an investigation into these alleged abuses, as well as the Securities and Exchange Commission’s (SEC) failure to stop them. Just fourteen days after Rev. Fr. Emmanuel published an open letter to Congress alleging a multi-year accounting and securities fraud at Ligand Pharmaceuticals (NASDAQ: LGND) the company has been sued for $3.8 billion by investors (eight bond funds, including Citadel), who accused the biotech company of unfairly changing the terms of a bond agreement. According to the complaint, Ligand unfairly modified the agreement and never filed the required amendment with the U.S. Securities and Exchange Commission (SEC) to deny investors more than $3.8 billion in payouts. If the investors prevail the company could be forced into bankruptcy. On August 14, 2014 Lemelson Capital Mangement, LLC published a report outlining the risk of the bond offering, questioned the representations made by the company, and pointed out that the offering may eventually lead to solvency risks. 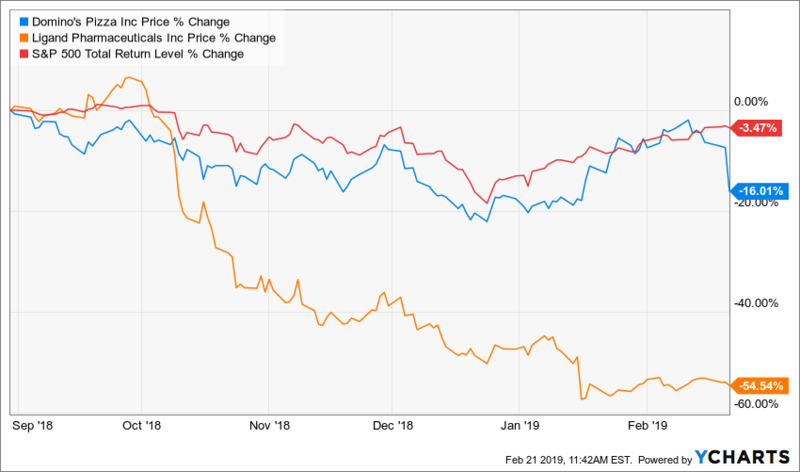 The complaint further affirmed Lemelson Capital's 2014 reports, stating,“As of 2014, Ligand remained a venture struggling to create a sustainably profitable business model”. Lemelson's full July 17, 2018 letter to Congress is available online here and a December 2016 letter to the U.S. Senate Special Committee on Aging, regarding the company, is available online here. The case is AG Oncon LLC v. Ligand Pharmaceuticals Inc., Del. Ch., No. 2018-0556, complaint 7/27/18. MARLBOROUGH, Mass., July 13, 2018 /PRNewswire/ -- Rev. Fr. Emmanuel Lemelson, the CIO of Lemelson Capital Management, LLC, a U.S.-based global Investment management firm, today released a letter he has provided members of The U.S. House Committee on Oversight and Government Reform, U.S. House of Representatives Financial Services Committee, The U.S. Senate Committee on Banking, Housing, & Urban Affairs, The U.S. Senate Special Committee on Aging and the SEC Office of the Inspector General, outlining extensive alleged accounting and securities fraud, and abuse of federal and state healthcare laws by Ligand Pharmaceuticals (NASDAQ: LGND), a U.S.-based publicly-traded pharmaceutical company. In the letter, Lemelson urged the Committees in both the House and the Senate to commence an investigation into these alleged abuses, as well as the Securities and Exchange Commissions (SEC) failure to stop them despite being provided abundant evidence of the alleged fraud spanning multiple years – failures he likens to the Commission’s botched Enron and Madoff investigations that allowed these frauds to cost investors and the American taxpayers dearly. 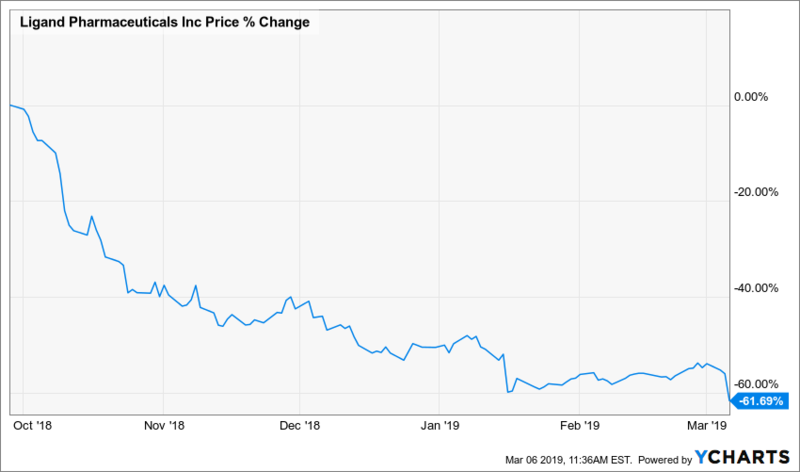 “We believe the greatest risk investors in Ligand face is the company may be excluded from government healthcare programs, found in violation of government regulations and face civil and criminal penalties that could result in imprisonment,” Lemelson said. “It is inexplicable why the SEC has failed to act, given all of the disturbing developments that have been charted. Protecting the American investor and taxpayer, not to mention the sick who need reliable, affordable access to lifesaving medications must be a priority over fostering cozy relationships with Wall Street,” Lemelson continued.